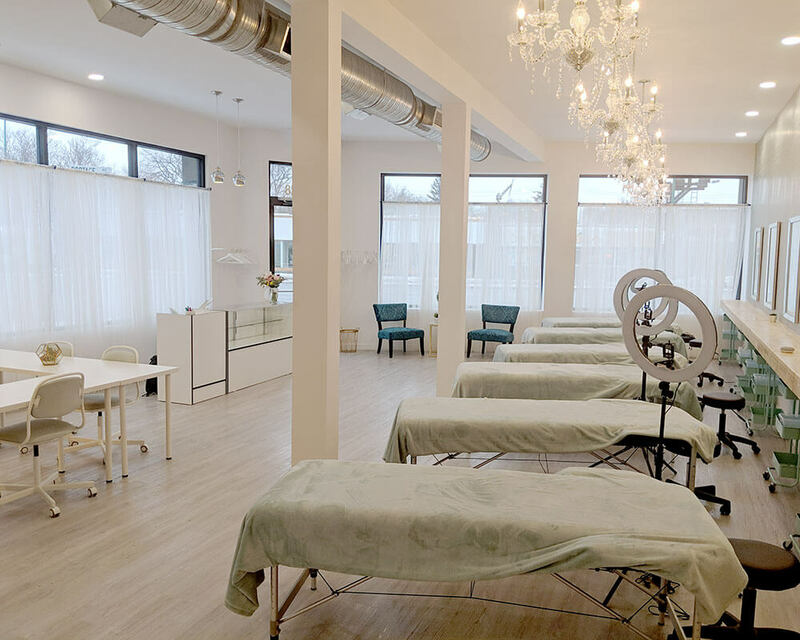 Be the first to visit Winnipeg's New Age Beauty Academy. Take a class and learn something new! Eye Candy is one of the most reputable lash establishments in Winnipeg, and we are wanting to share and teach what we know with all of you, while doing our very best to go above and beyond any other lash education available in Winnipeg to date. I recently took my classic and volume eyelash extension training with Lori from Eye Candy Lash Academy and it was hands down fantastic!!! My whole experience was suberb I felt very comfortable under Lori's training, she was very easy to understand and gave clear explanation of all the course material.